Nacel English School provides local residents with General English Evening courses in London Finchley. Our teachers welcome you on Tuesdays and Thursdays in our school from 7pm to 8:30pm. You will attend 3 hours English class a week with our teachers. 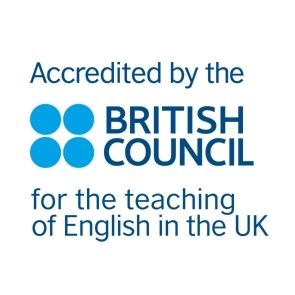 This English Evening course in North London allows you to improve your English skills after work or after your day at University. Booking this course will also allow you to participate in our activities and social events: the best way for you to meet new friends living in Finchley and Barnet areas (North London). Nacel English School London is located at 53-55 Ballards Lane, North London, a few minutes walk from Finchley Central on the Northern Line, next to Tesco Finchley Superstore. Finchley Central is 20 minutes from the city centre. The school is therefore easily accessible from East Barnet, Southgate, Enfield, Wood Green, Barnet, Potters Bar, Hendon, East Finchley, or Golders Green. Book your English Evening courses in London Finchley at Nacel English School London. Best value for money: check our fees!